Wowsers! 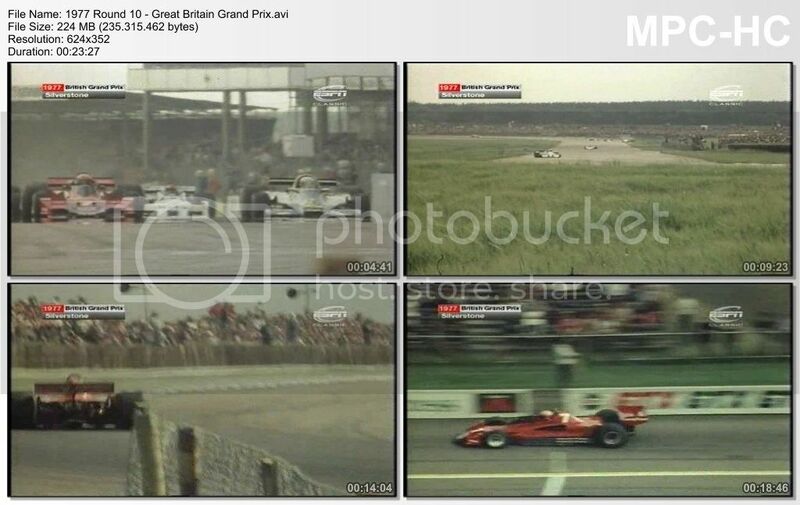 this is amazing, not only a James Hunt win, but the Legendary Gilles Villeneuve Debut, in a third McLaren-Ford. Thank-you so much for sharing all these amazing videos with everyone Tozequio! Amazing Work!